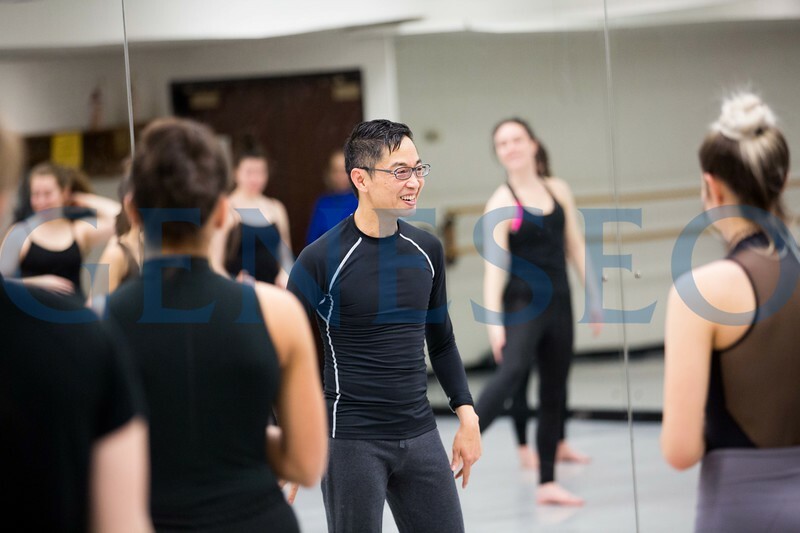 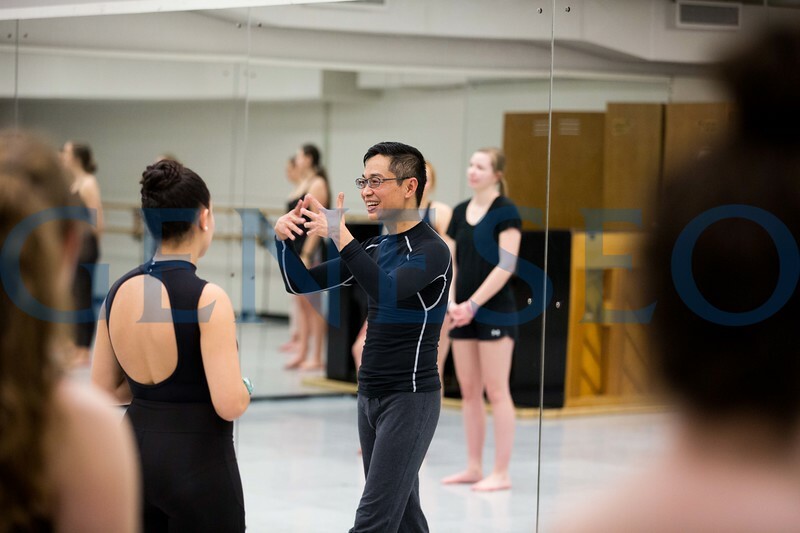 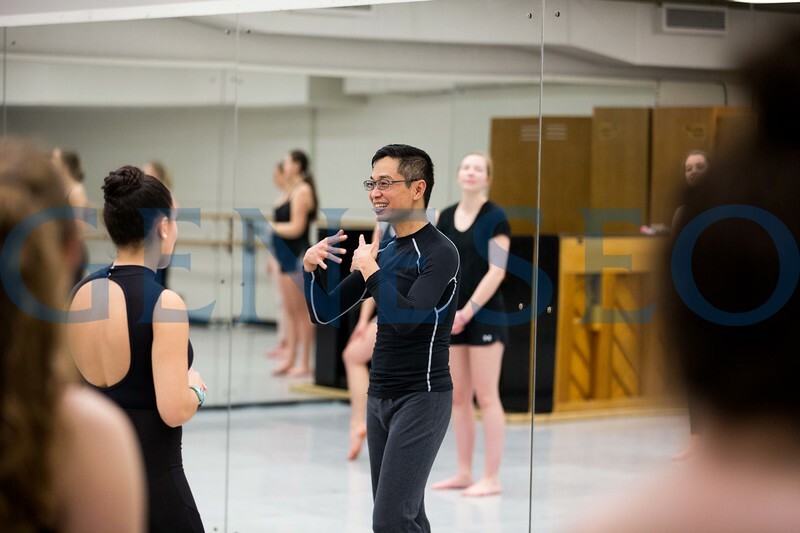 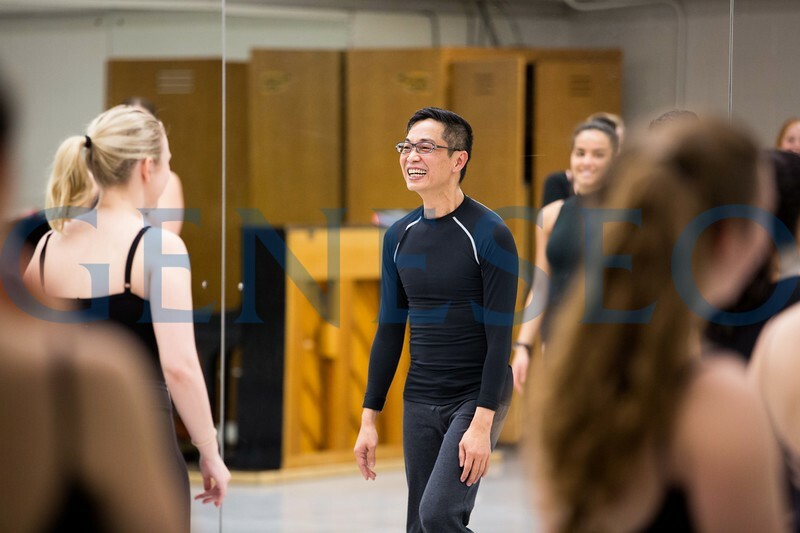 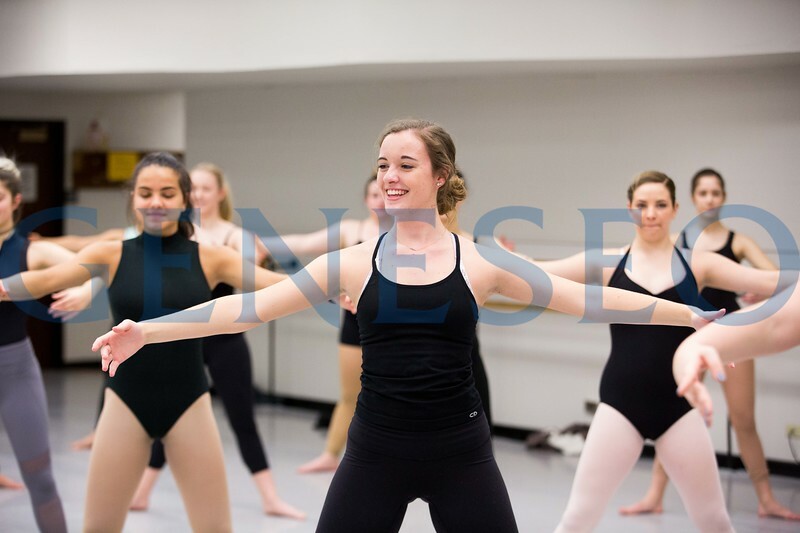 Guest artist Chung-Fu Chang, a professor in the Colorado State University School of Music, Theatre and Dance, teaches a master class on Feb. 21. 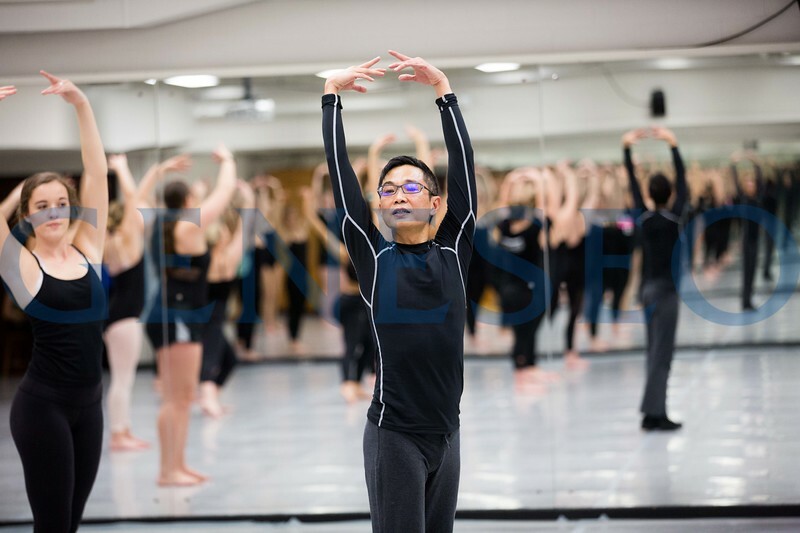 Geneseo’s Asian/Asian American Studies and Programming and the Department of Theatre and Dance are sponsoring his residence on campus Feb. 21-25. 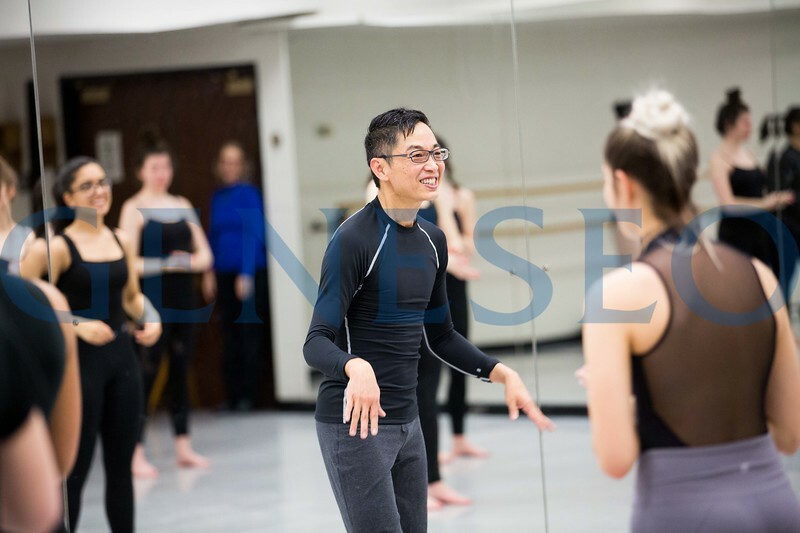 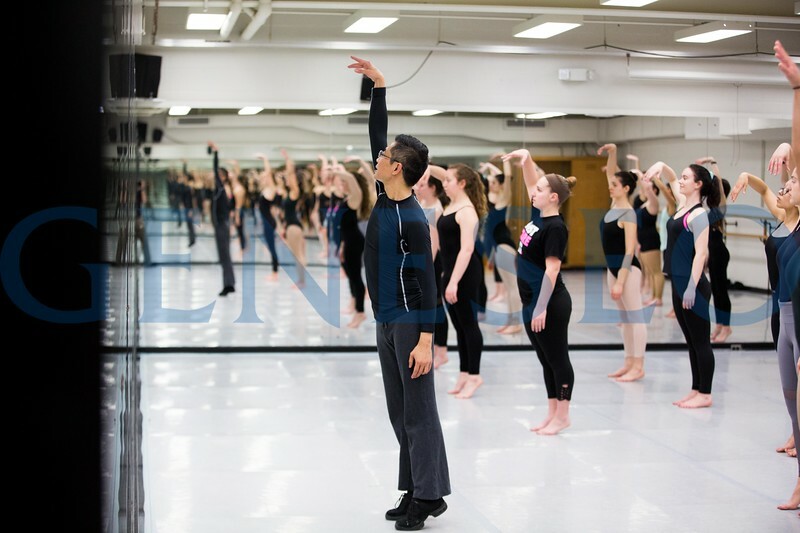 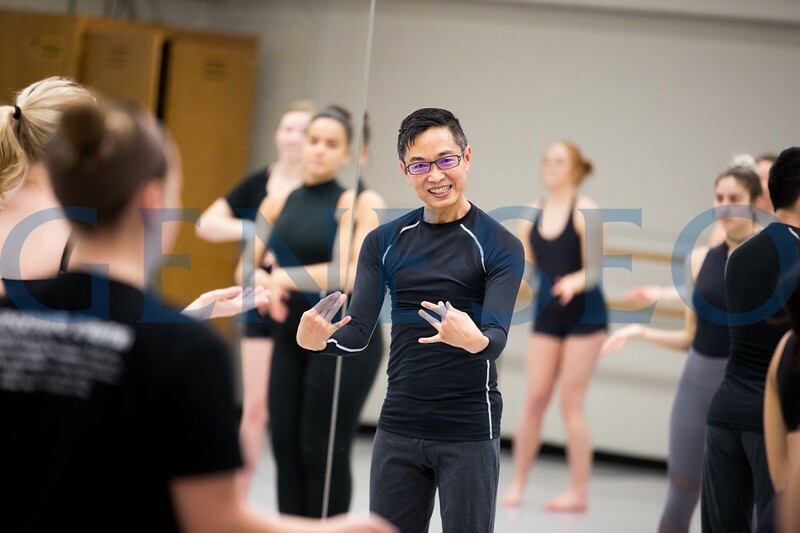 Orchesis, a student dance organization, sponsored his master class. 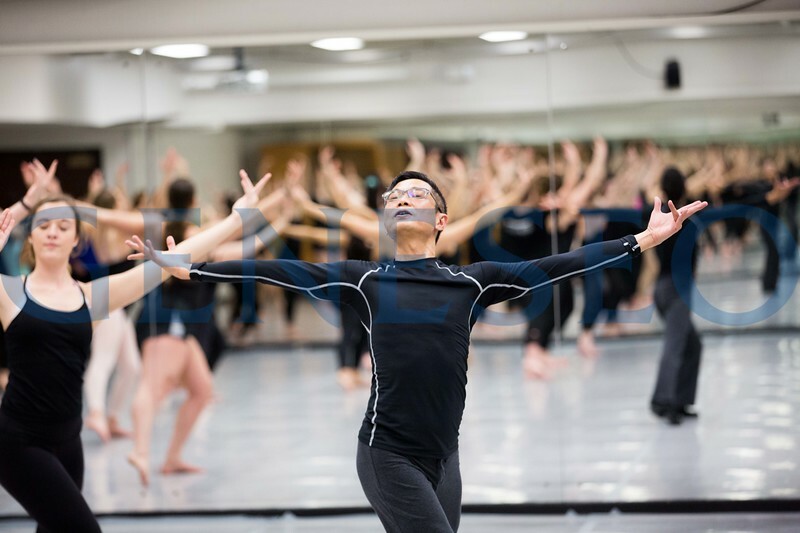 Photo by Keith Walters '11.